An amazing film franchise begins with a new NON-PROFIT venture chronicling the 88th Infantry Division of WWII along with the 313th in the Italian Theater. The powerful story chronicles on one of the last living survivors of WWII, James Fred Camp in sharing his amazing story. This group of soldiers were a unique band of brothers and "Fred" along with historians, military experts and family members come together to share this powerful documentary's insights. From Fred falling in love during the Italian campaign, getting blown up and almost losing his life and ultimately swept away by an Italian bride, Rosanna Ferretti. A feature film documentary is being created. Currently, the film team is looking for sponsors and patriotic donors to be involved in the funding of the documentary. Also, the screenplay for the feature film is now completed and will lead the film team into making a narrative film honoring our brave men and women who gave so much for all of us. This is your chance to become a part of this franchise! SAND IN TUSCANY promises to be a beautiful story of war, juxtaposed against bravery and gallantry. GRP is proud to announce we will be working on our documentary with a group of the finest film archivists for WWII assembling this exciting film franchise. Stay tuned for more exciting updates as we travel to Alabama meeting with corporate executives, military professionals and more on the legacy of WWII and how this great state made a huge impact in the military theater. To donate to this amazing film at www.veritasmissionfilms.com and go to WWII GIFTS. A beautiful Italian young girl is raised in the sands of Tuscany. She carries the legacy of a rich tradition in her family, and home is always the most important part of life. When in the midst of a Cinderella world, a second world war changes the homes as invasions and troops overwhelm innocent citizens. 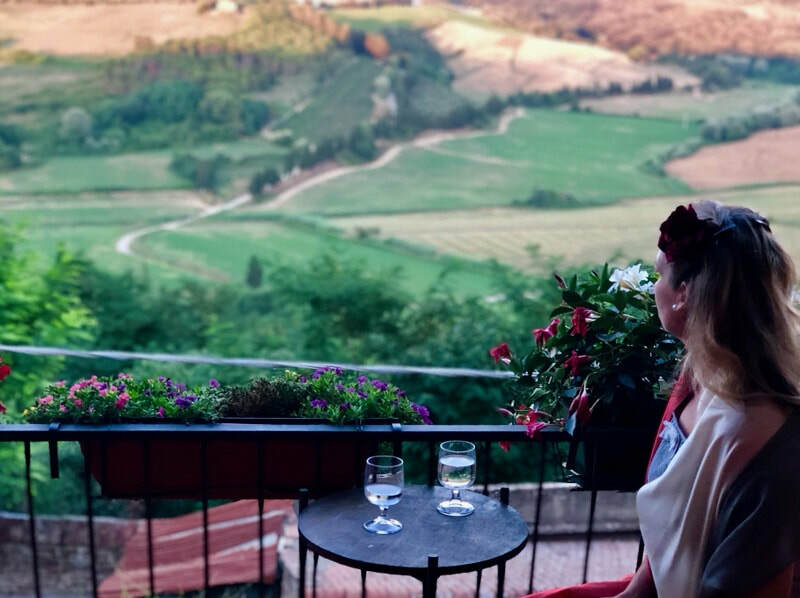 SAND IN TUSCANY was born from a daughter's desire to tell her parents’ story. 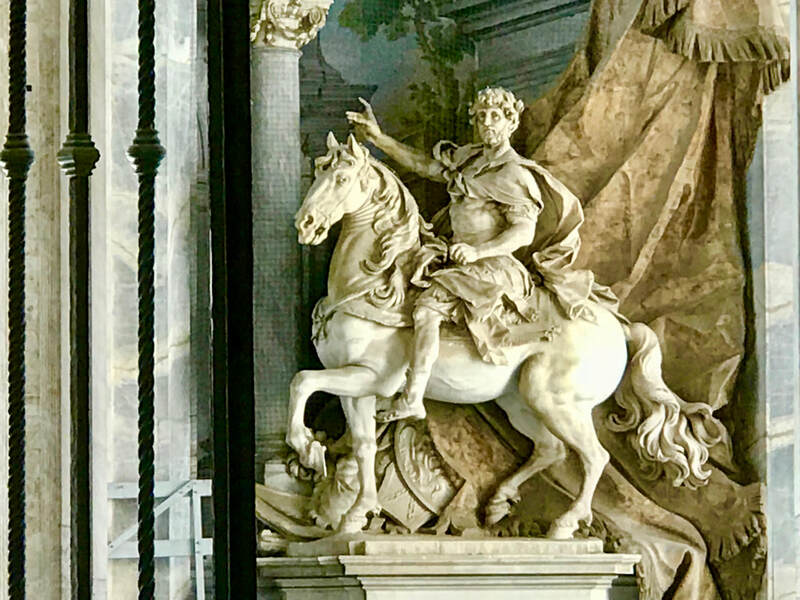 An unlikely romance had centered in the midst of a war in Italy. Our story begins with a rural mountain farm-boy from Alabama. 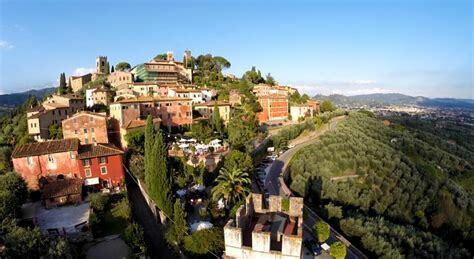 The hostile take-over of Italy including the area known as Tuscany where a family lived had become the Italian front in the landscape of their newfound love. This story is unique in many ways as two teen-agers living on opposite sides of the Atlantic in the 1930’s and 1940’s were experiencing the hardships of hard economic times. For one, they experienced the loss of freedom and the other's family and home were fighting to survive and gain freedom, was being challenged. 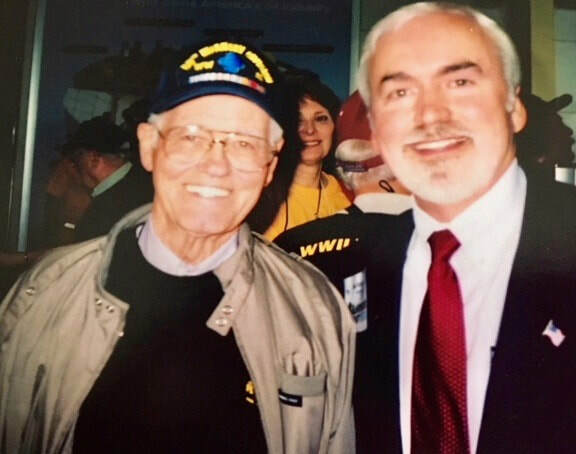 ​Movie goers will experience what life was like for those young people Tom Brokaw called "The Greatest Generation". The people who grew up in the 1920’s and 1930’s possessed specific character traits that are often lacking in succeeding generations: faith, integrity, courage, endurance, and humility. The characters in this story are sustained by their faith throughout all their lives, regardless of what they faced. To face war, economic hardship, deprivation, poor health, separation from family, and even death in the most horrific circumstances demands courage and character-building gained at an early age. The characters in this story are great examples of the "Greatest Generation" who learn in their families, communities, and churches how to be honest, hard-working, God-fearing people. Such people, as do the characters in this story, realize that it is God who watches over them and brings them hope and meaning to life and even death. There would be many hardships in both families and a new love was the last place war would welcome into a harsh reality. ​The original book, SAND IN TUSCAY is a historical fiction from the events in Alabama, namely on Sand Mountain, and the pre-war and war years in Italy are true. Lorretta Segars shares of the plight of her parents in this original work. An Italian girl and American GI fell in love at first sight in a villa around Tuscany. What the couple did not realize, were the amazing & unique circumstances which would change their lives forever. 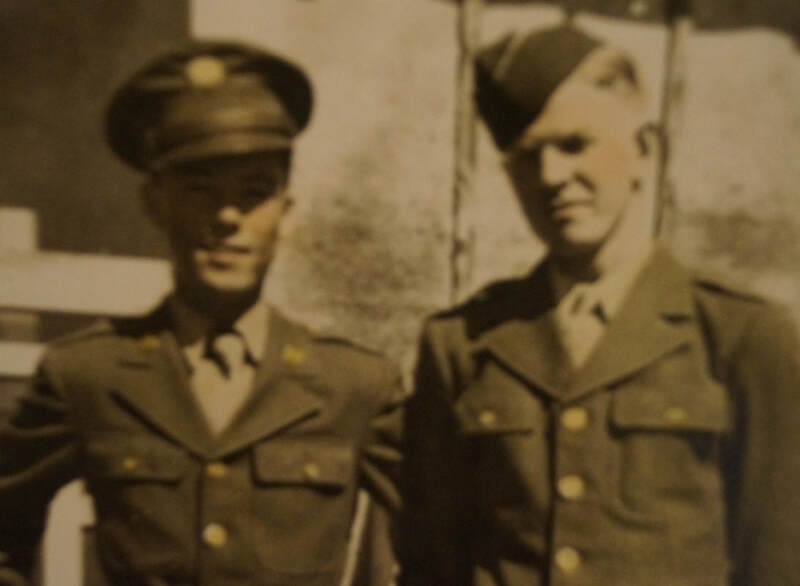 They endured tearful separations because of the demands of war. The battles were hard-fought against formidable German infantry, Panzer units, and elite paratroop divisions. The 88th Infantry proved the fighting prowess of an all-draftee army in that the Division and individual soldiers won many citations and awards for courage beyond the ordinary, including heroes with the Congressional Medal of Honor. During the horror of war, the Italian families were experiencing another series of home invasions and fighting in their streets. An evil dictator in Mussolini was only making matters worse. Could their love survive through the terror and the trials from two worlds of drama and suspense? Only they would answer with an endearing hope experienced in the documentary being made. .
while land was taken and a villain invading. Could love really survive? The movie was birthed from the literary hand of a caring daughter of this amazing couple, Lorretta Segars. She brought this to life in her book, SAND IN TUSCANY which is now being made into a full length feature film. The story has humor and definitely a reverential element even in the midst of horrendous, battle scenes. A series of humorous actions and those from war buddies provide comic relief entrenched in the realities of war. The story of an Italian war bride was challenged. Would their determination to find a lasting love, overcome the obstacles of an Alabama grown soldier become their reality. From the boots of Sand Mountain to the shores in the sands of Tuscany, love will be born and eventually, change the world. This is no ordinary love story, but one filled with drama, suspense, war and included the harsh reality of being buried alive. The 313th Combat Engineers were embedded with the 88th Infantry Division called, the "Blue Devils". 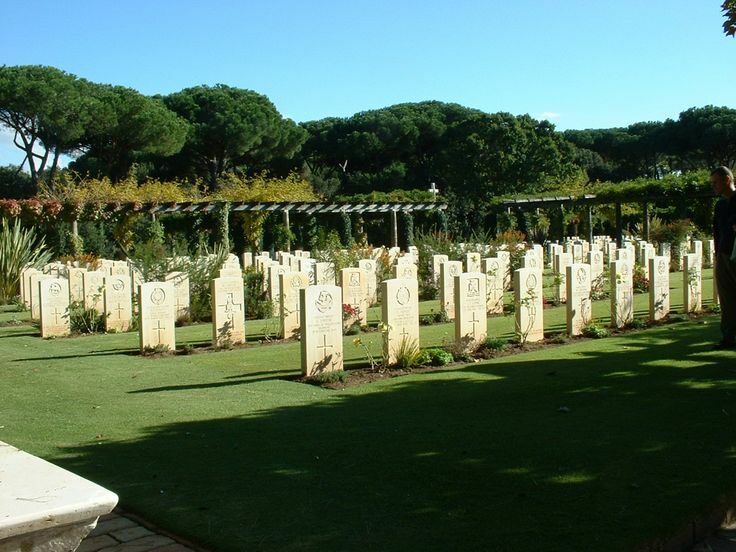 These elite group of soldiers are honored in the Battle Monuments Cemetary in Nettuno, Italy not far from Anzio Beach. 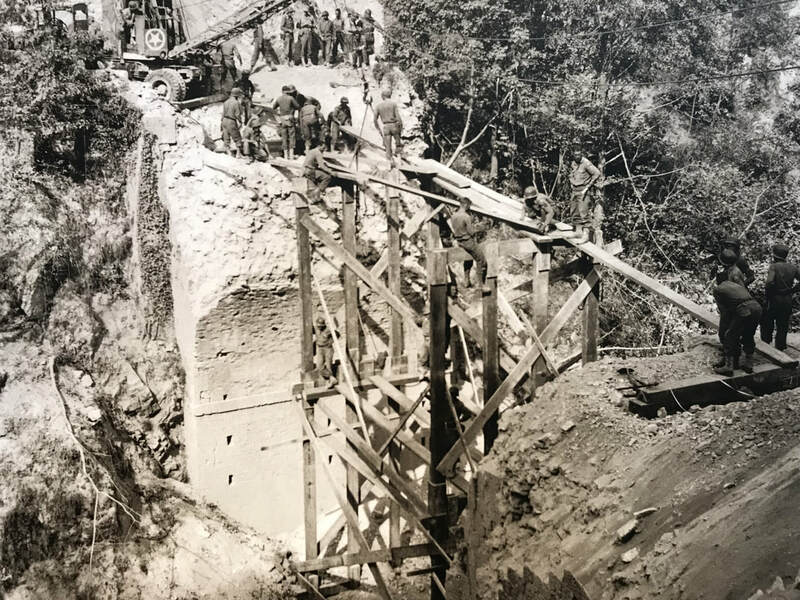 The group was highly trained with over a full year in training for the purpose of rebuilding roads demolished by the Nazi's and the Italian Army under Mussolini. Fred Camp was in the 313th and was a "volunteer" often finding himself "in front" of the enemy where his bravery along with so many servicemen enshrines this entire division with the highest medals of gallantry. Writer/Director Kevin McAfee loves patriotism and is committed to stories which move culture to be inspired through truth. This is a true story and the events of the story are going to touch many lives. 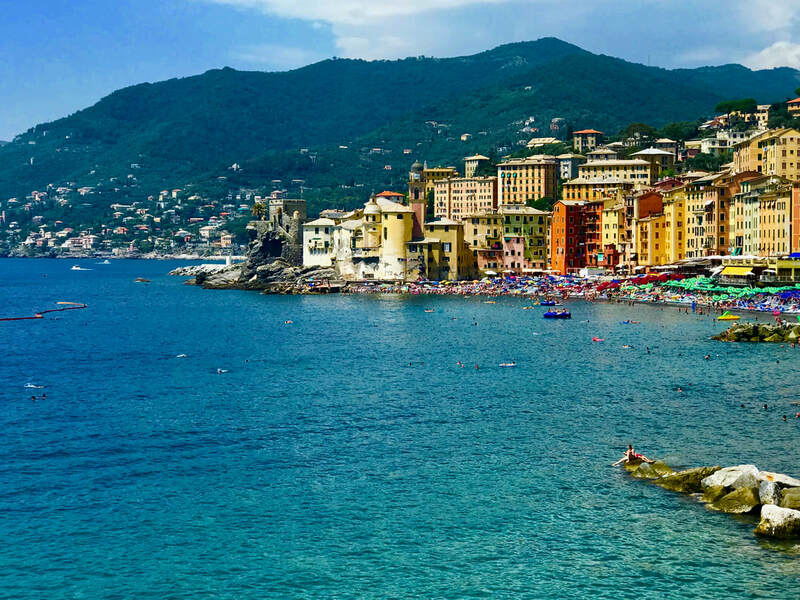 This journey from Alabama to Italy shares dreams. "Lorretta Segars and Jimmy Segars are people of family, of faith and freedom and they inspire me" Dr. McAfee shared. Jimmy is a Purple Heart recipient from Viet Nam where he once nearly lost his life in combat after he was shot in the neck. 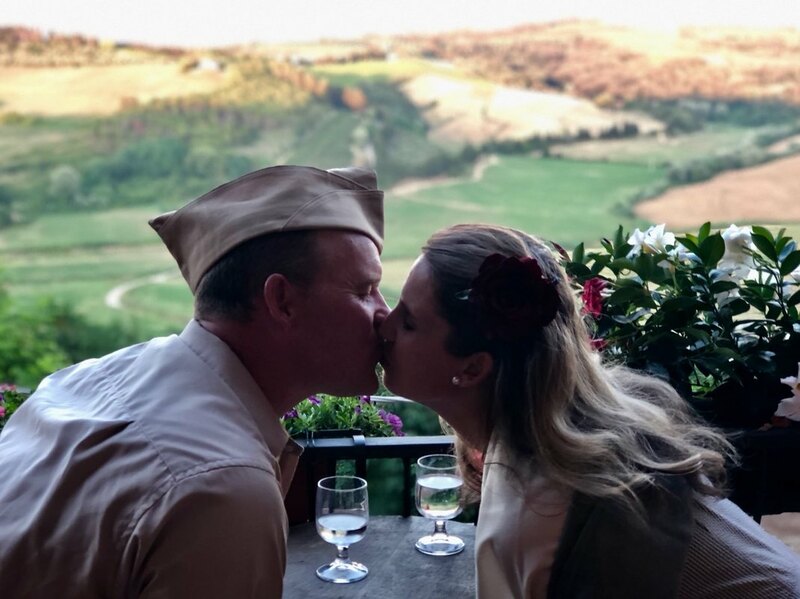 Lorretta comes from a military family whose parents miraculously connected during World War II and her book, SAND IN TUSCANY was adjudicated by The Filmmaker's Roundtable with excellent marks. Her faith brought this project to life. 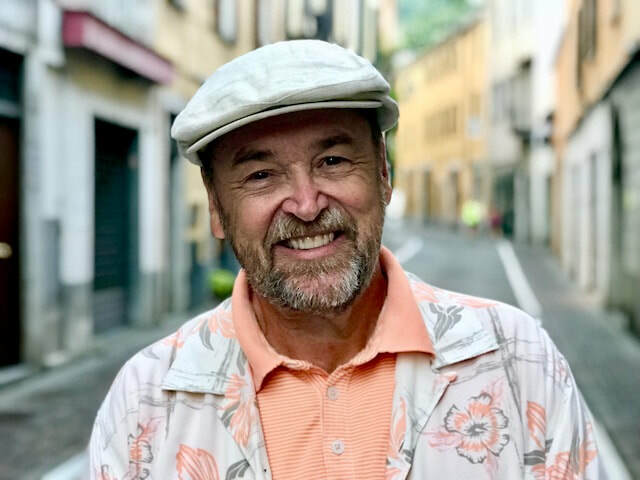 ​ to tell a World War II film with real impact," Kevin recently shared after the film team returned from amazing trips to Sand Mountain, Alabama meeting with Camp and Segars family and then an epic journey into the Italian theater.